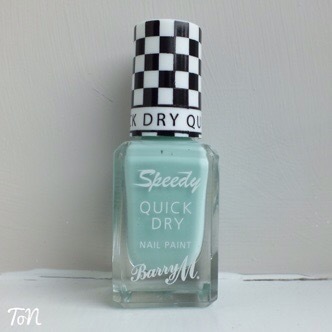 I have 2 more of the Barry M Speedy Quick Dry Nail Paints for you today in Full Throttle and Road Rage. You can see my first 2 swatches of Eat My Dust and Lap Of Honour here. Road Rage is a lovely mint colour which does take a little more coverage than the others I’ve tried as it needs 3 coats. I love this colour mattified.. definitely a go-to colour for me! Full Throttle isn’t normally a colour I’d go for but I love this peachy-orange on me and I will definitely be wearing it throughout the summer to brighten up my nails! 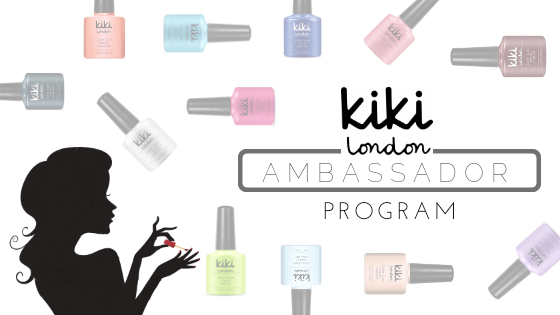 This colour has better coverage than Road Rage as it is smooth and opaque in just 2 coats. Both these colours dry super quick, as suggested, and have the new rounded brush shape which you can see in my previous post.